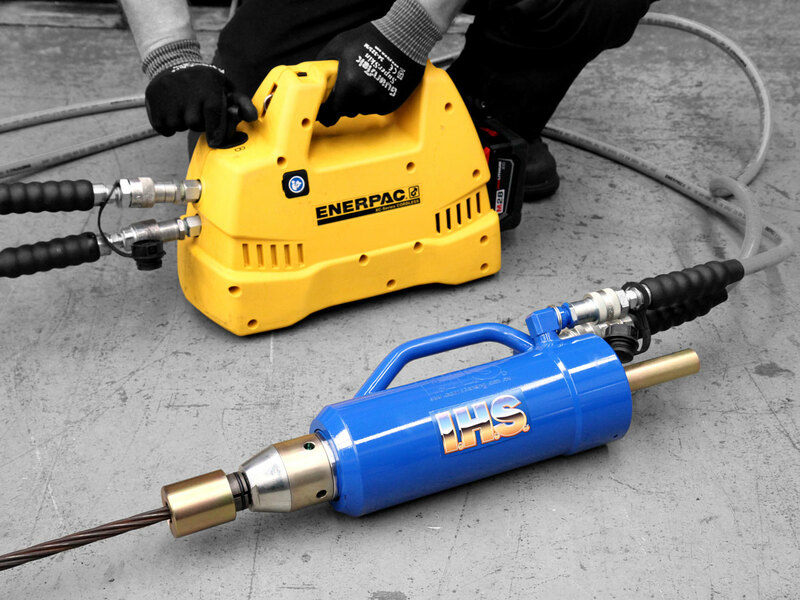 Introducing the recently updated Enerpac XC Cordless Pump. The pump now includes two control options: a 3-way, 2 position DCV or a 4-way, 3-position DCV. These pumps are a great option for operating IHS’ small to medium size equipment in remote locations or on sites that have limited or no access to power. Check out our the product page for full details.